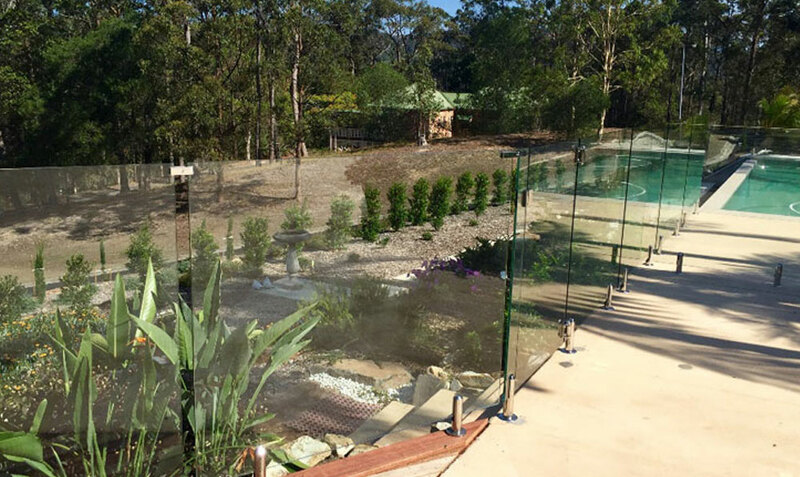 We received a website enquiry to provide a free no obligation quote for a fully frameless glass pool fence and frameless glass balustrade for a lovely property in Currumbin Valley. The pool and outdoor area was new and we were asked to design a system that didn’t interrupt the views that looked over the pool into the lush green bush that the locals enjoy in this area. The area was a combination of concrete and timber decking that the ground sloped away on, so it was important to not only get the pool fence to comply with local bi-laws but to have a safe barrier that protected people from stepping off the edge of the small patio and deck area. The owner had invested a lot of time in to the garden that the pool looked over and once that had taken off the owner was looking forward to having their own little tropical paradise in the backyard. 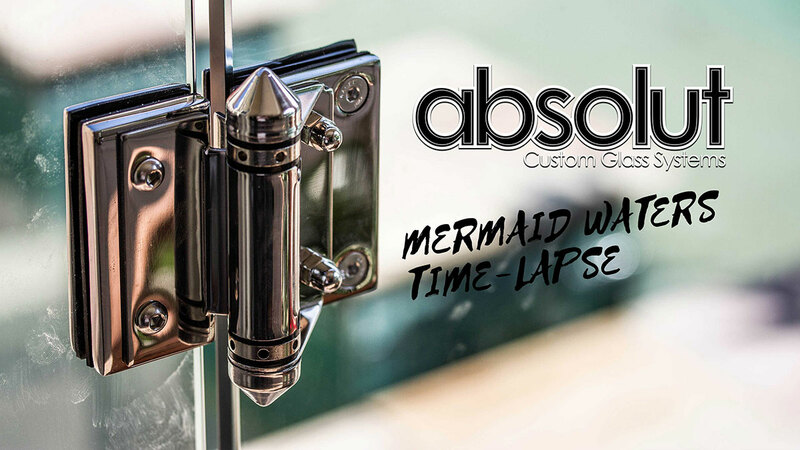 Although frameless glass balustrade and frameless glass pool fencing can legally be different heights to comply with the regulation we decided to go with the same height frameless glass system for the pool and deck area. This is where the design element of our business becomes very important. Our designer Jason Walsh knows how important it is that the end product looks nothing short of amazing and complies with council building and safety rules. What we came up with didn’t restrict any views at all over this little tropical paradise and after the planting had taken off gave the owners the look they were after. Of course everything was passed with the pool fence certification and lodged with council by the certifier that we normally use.